Heads up SF lovers! 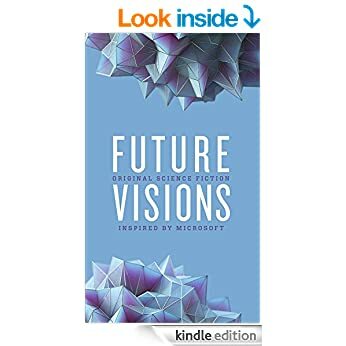 This is an interesting collection of free SF short stories. Wove Band Flexible Display Wearable First Look! To quote Neo from The Matrix – Whoa!